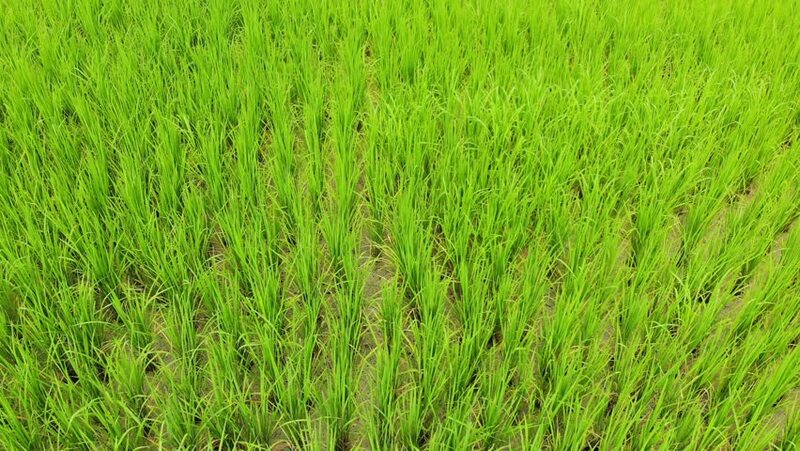 High angle video slides through green rice fields. hd00:22HD 1080i: Mountain grass swaying in the wind. Tripod. 4k00:10Green-winged macaw (Ara chloropterus), also known as red-and-green macaw, is large, mostly-red macaw of Ara genus. This is largest of Ara genus, of northern and central South America. hd00:36Common meadow grass in a green meadow fills the frame. Conical panicles with many spikelets blown by breeze in summer.